I would say that the majority of us have heard the last few lines of this chosen poem sometime in our lives. And another portion of those didn’t know what they came from. 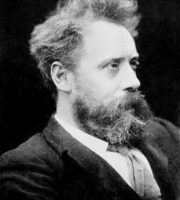 William Ernest Henley was a poet, critic and editor during the Victorian age. His name loomed large in literary circles. Henley, who had a leg amputated in his youth due to bone tuberculosis, was the inspiration for Stevenson’s Long John Silver in Treasure Island in 1883. This is William Ernest Henley’s poem, INVICTUS. This week we tab William Barnes to be featured in the POETIC BLOOMINGS READING ROOM. 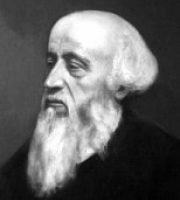 Barnes was an English poet and writer who was renowned for his Dorset dialect poems. Barnes’s poems are well honed with a singular sweetness, tenderness and feeling. He offered deep insight into the humility of country life and of simple character, and an excellent feeling for local scenery and customs. Here in one of his aforementioned Dorset dialect poems is William Barnes’ poem, “The Broken Heart”. Down her cheaks, in bitter weepen. In ceare that drowned all ceare bezide it. Do break the heart ov ev’ry griever. Long considered the master of the macabre, today we study Edgar Allan Poe. 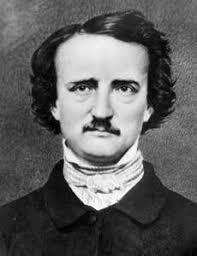 The poems that come to mind easily regarding Poe are “The Raven”, “Annabel Lee”, “Alone”, to name a few. Yet, he even laced his love poems with a pall of darkness lurking in the shadows. Along with his short stories, Poe had amassed a strong portfolio in his writing life. Here in his veiled attempt a love is “Romance” by Edgar Allan Poe. A child—with a most knowing eye. First, I need to apologize to this week’s poet. I had her pegged for posting her poem before the tribute last week, but I had put a date on the draft that took her off the grid. But, knowing her spirit and spirituality, I believe she understands. Believe! That is certainly a word that applies to this poet who is incredibly strong in her faith, and humility, which she includes in her poetry to great effect. Darlene Franklin is a published author who chose to “dabble” in poetry here at Poetic Bloomings. As stated, her words inspire and provoke thought and a desire to take “a closer walk.” In this sample of her work, False Bottoms, you can surely see what I mean. Why did I want myself as my foundation? Before we head out to explore more great well-known poets and their works, I would be remiss in not honoring the extraordinary works of poetic contributors who have left this mortal coil, but whose poetry remains as an influence and source of solace and comfort. Given their value that they displayed here, they continue to be missed and much loved. I offer selected works that they had allowed us to display here at POETIC BLOOMINGS. They will live in perpetuity and remain in our hearts. Andrea was instrumental in teaching me a lesson that I have come to embrace and to which I have tried to adhere. I have found a bit of humility in my poetic endeavors. Her ambition to express herself in a language that was not her own was, by her own admission, a struggle. But, that she persevered in that regard says much about her. We (she and I) had a rough beginning, but had come to be friends as Andrea sought my opinion on her works and sought my help in correcting the English language that she had adopted for her expression. But my lasting memories of her come in the online chats we had as she fought her dreadful affliction. Those I certainly miss the most, as I will her. Here confirming her commitment to her Anglicized writings is Andrea’s poem, ENGLISH. and just as much English. Marie’s interview with Andrea Heiberg. This person whom we had first met at Poetic Asides with Robert Lee Brewer, had been one of our most loyal and consistent contributors. She often offered such encouraging comments, but wasn’t adverse to be frank in her comments when warranted. 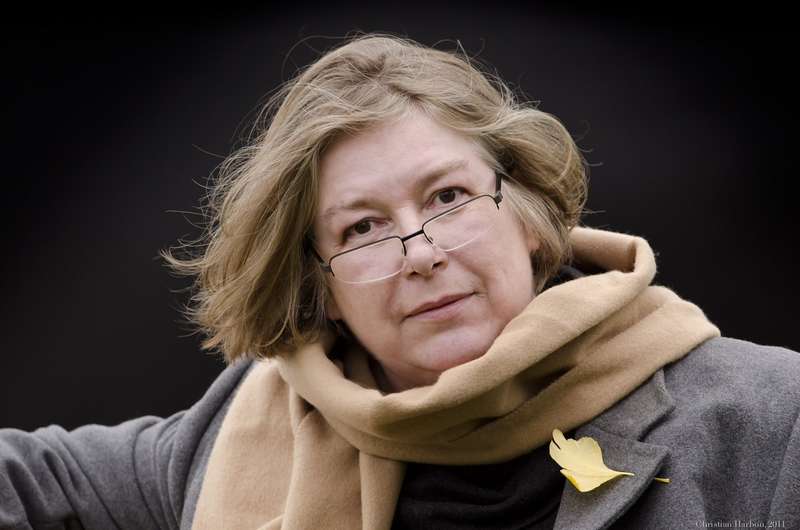 Vivienne Blake frequented many of the well known poetry sites with equal aplomb and earned the respect of many poets far and wide. As with all of our poets, it was difficult to choose just one poem from her portfolio. Another friend and poet gone too soon! She expresses the beauty of her soul in this piece entitled, THE LINDEN. in slumber for a time through winter’s chill. ’til comes the rain, replenishing my strength for summer’s work. I stir again. My nascent leaves begin to bud and burst out green. Birds arrive in feathered phalanx. Calm, all is still. I preen my regal form in fecund glory. Marie’s interview with Vivienne Blake. Salvatore Buttaci was a friend and mentor to all whose lives he had graced. A man of a strong faith and one who embraced his Sicilian heritage with great pride and respect. 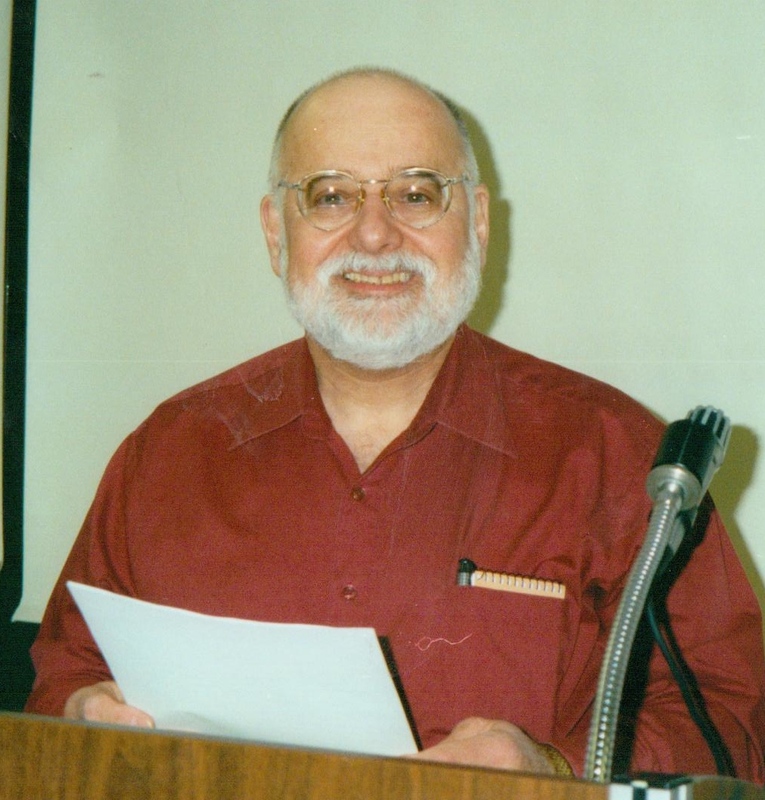 He had been a teacher/professor and had continued to “teach” us all through his poetry and flash fiction, two of the strong suits of his writing life. You were honored to get encouragement from Sal, always considered high praise from one of such a giving and loving heart. I am forever grateful for that. Here we celebrate his life through his poetic words, SHADOWS IN MY MEMORY. Now shadows in my memory. Certain love would last forever. You are somewhere out there. I am adrift on lonely seas. Do you likewise mourn for our love? Ashes in the barrel of time. We one day swore before God. A poet that took a circuitous course in his short incarnation here at POETIC BLOOMINGS, he was another poet we discovered at Poetic Asides with Robert Lee Brewer. Adding to our international appeal on our humble patch of sod, Dyson McIllwain wrote of his Scottish background and travels, in his inimitable style laced with his self-deprecating humor. He surely seemed to march to a different drum, to a different cadence, which happens to be the poem selected. when others about you are losing their heads. of a Celtic clutch and in as much, deeply. the torch of your clan and your kin. a heart in living rhythm. Marie’s interview with Dyson McIllwain. These poets will indeed be remembered. Rest well, good and gentle poets! but nowadays I keep my stroking light. because her silky ears were always up. but till it comes, these quiet days will do. The old dog’s muzzle now is gleaming white. April 1st starts “National Poetry Month” and presents the multiple site challenges to write a poem a day. In the past, we here at POETIC BLOOMINGS backed off on our usual regimen to give our poets free reign to undertake this adventure. This year will not be the case. We will proceed with our Sunday Seed prompt, our POETIC BLOOMINGS READING ROOM and our Friday Form/Exercise. Maybe these will provide a bit more inspiration in your endeavors to combine prompts write a diverse poem from both. Good luck in wherever you choose to contribute. Further more if you would like us to offer a prompt for our own Poem-A-Day in April, let me know in the comments. Give William his just acknowledgement and mention your selection . W.
The sun plays shadow games on apples newly picked. jewels of the orchard – ripe with treasure. we harvest the best of the horde. for the crisp, bittersweet snap of apples newly picked. Security can be a drug, an opioid of contentment. Once addicted, life becomes predictable and commonplace. Not one for blending in, I find joy in going where others don’t. I stand on the beach and watch wild dolphins play! My land is wild with shrubs, trees and flowers others call weeds! Dress my age? What age might that be? is rich with colors, textures and design! Me, follow the flock? Heaven forbid! forgotten byways and highways, instead. Today we fete self-acclaimed plain folk, David De Jong. Although his self-view is worn on his sleeve, we’ve come to know him and appreciate David as an exceptional poet and story teller, a far cry from plain. Still another man of strong moral fiber and character, a man of faith – you have no doubts who this man is. I envision a gritty cowboy, fresh from the trail who would regale us with his adventures as we surround the flicker of a camp fire. Within the body of Marie Elena’s interview, David shares “Cowpoke Poet” which embodies all of the above. I’m happy to present David, the poet – rider of the rhyme range with his poem, “Words of Thanksgiving” from Prompt #222 also labeled “Words of Thanksgiving”. where we sang traditional hymns from the red or blue hymnal in the pew racks. from farmers, factory workers, mostly common folk, families, young and old. education on cataracts, osteoporosis and cancer. of the Netherlands, true pilgrims in a new land, we now all call home. a celebration of life, an honor of freedom, almost sacred, a God given privilege. or just covered from early snow or the latest Midwest blizzard. or a fat broiler from the chickens harvested out of the coop earlier. bundled up for the cold, happily walking the neighboring fields, grateful. sugar and cream or whipped cream on special occasions and Sundays. black dirt of the garden during the last days of summer. We were a little envious of friends that had color TV, ours was black and white. colors were imagined, watching the parades, football, etc. on one of three channels. growing up, that at the time, we just took for granted. I am so thankful, we were blessed and loved so much. A short while back, Marie Elena properly introduced us to a voice we’ve loved for years. It’s funny how putting a face to the words of a favored poet raises them to even more esteem by their sheer presence. We’ve known her as Candy. But I have always bristled at nicknames, thinking that one so talented should flaunt their accomplishments in their own name. (Yes Marie, there are times I’m not one to practice what I preach.) Candace Kubinec graces many of the more popular poetry sites, but today her words are ours to share with you in this edition of the POETIC BLOOMINGS READING ROOM. Our selection is entitled: “Falling In Love All Over Again” by Candace Kubinec. Candace’s blog Rhymes with Bug Is where you can find more of her work. And of course, Candace’s interview with our Marie Elena Good is linked here. I consider this next featured poet, a poet’s poet. 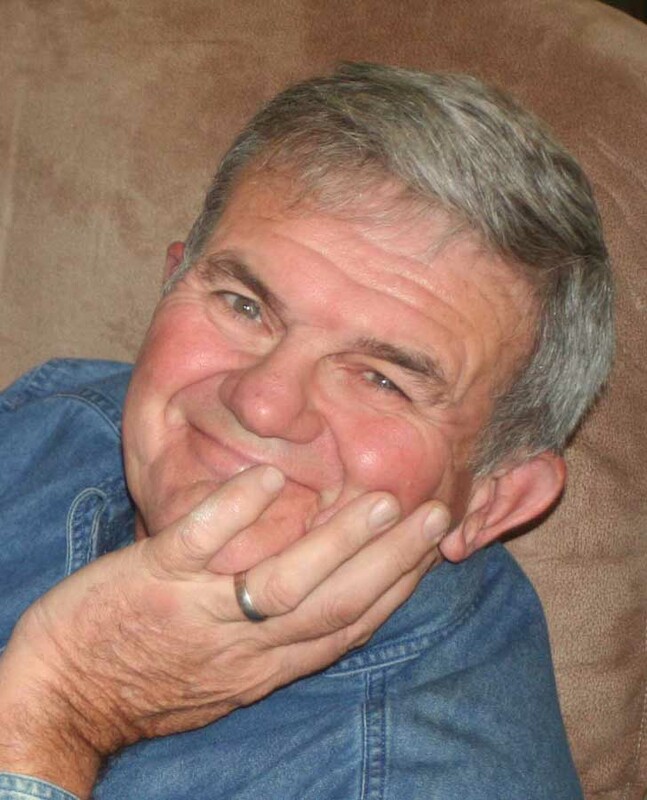 Along with Earl Parsons and the late Salvatore Buttaci, he is also truly one who lets his heart fill the page, driven by his love of life and his unwavering faith. He fits in well with the dynamic we’ve created at POETIC BLOOMINGS. Daniel Paicopulos has earned much respect through his work and the story of his life journey is rather intriguing and worth paying attention to (see link to his interview with Marie Elena below). He gives us a glimpse at his view of this poetic life in his piece entitled, “Source Material”. It is a heartfelt testimony to the gathering of like-minded souls here in our “Garden”. Daniel is a beautiful bloom! Read Daniel’s conversation with Marie Elena here.